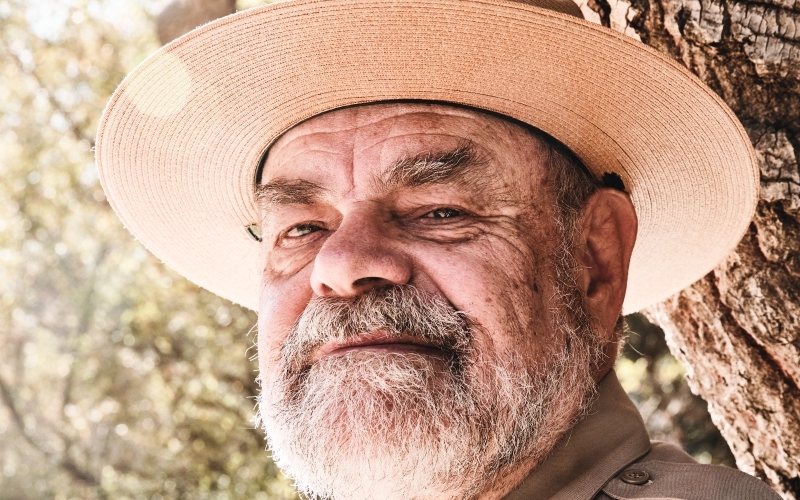 During Joe Edmiston’s run as executive director of the Santa Monica Mountains Conservancy, the agency has preserved more than 73,000 acres of land for public use, and not just in the range after which the organization was named when he helped establish it 38 years ago. The state-run agency has also helped protect pockets of green like Augustus Hawkins Park in South L.A. and about a dozen spaces along the Los Angeles River. A 69-year-old powerhouse, Edmiston has earned more than a few detractors over the years for his aggressive approach to cordoning off land from developers, but he has no plans to change his methods. “One of the founding reasons for the conservancy was to put more emphasis on conservation,” says Edmiston. “My priority for us is to make sure that there is real nature continuing in the mountains.” Here are more of his insights on the conservancy. Previous articleSaved by The Max, the Saved by the Bell Pop-Up Diner, Is Finally Opening in L.A.